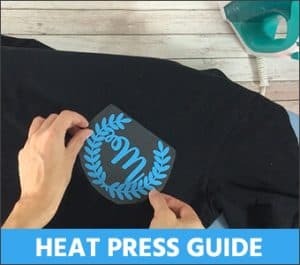 A heat press is a machine engineered to imprint a design or a graphic on an underlying surface, such as a t-shirt, using the application of heat and pressure for a preset period of time. 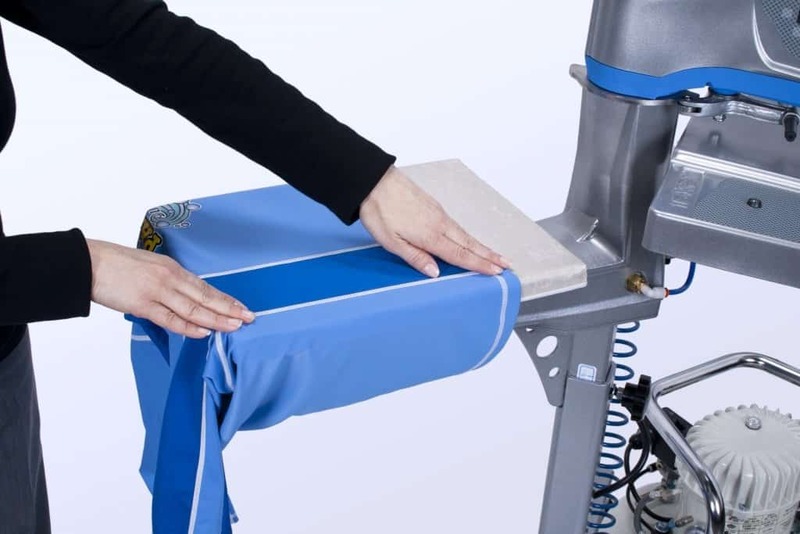 Heat presses are most often used to apply design into fabrics, specially designed heat presses can also be used to imprint designs on mugs, tiles, plates and jigsaw puzzles. All those numbers and names on the back of footballers’ shirts, they are heat pressed on. 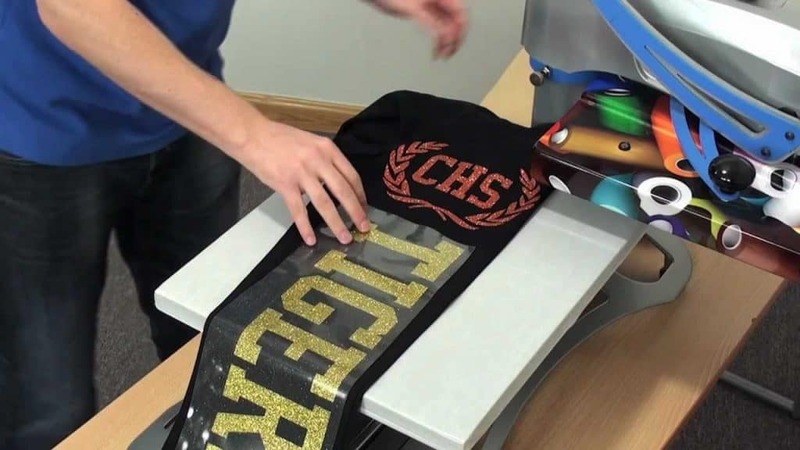 A heat press can be work either manually or automatically. A manual heat press requires a lot of effort. Automatic heat presses require very little effort to operate and modern machines are very efficient and precise, you can find out more information on heat pressing for beginners here. 3 What is heat transfer? 5 Conclusion: Can you heat press on velvet? Before we discuss heat pressing on velvet, let’s be clear what velvet is. Velvet is a woven tufted fabric in which the cut threads are evenly distributed, with a short dense pile, giving it a distinctive soft feel. Velvet can be made from synthetic or natural fibers. It is woven on a special loom that weaves two thicknesses of the material at the same time. Velvet can be made from several different fibers, the most expensive being silk. Recently, synthetic velvets have been developed, mostly using polyester and nylon. Velvet and velour are commonly confused. They may share some similarities, but they are not the same. As we have said, velvet is woven, whereas velour is made with a pile knit structure. Velour will, it seems, take the heat and pressure of a heat press, but can we say the same for velvet? Velvet is an extremely temperamental fabric. If you use direct heat on the material, you will damage the plush fibers. Always use steam to remove wrinkles from velvet. Pass the steam from a boiling kettle over the surface and leave the garment to hang and dry. Very important: keep the kettle spout pointing away from you at all times. A type of velvet called embossed velvet is created by heat stamping with a metal roller. Images are sunk into the pile of the velvet so create a textural as well as visual effect. Apparently, impressing images into velvet using heat may have been around since the 16th century; metal was heated and pressed to the velvet. These days rubber stamps are used, a lot safer than hot metal. 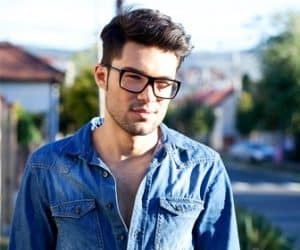 However, this process uses a Teflon iron, not a heat press – the heat and pressure produced by a heat press would be far too much for this process. A transfer comprises a carrier paper and inks. 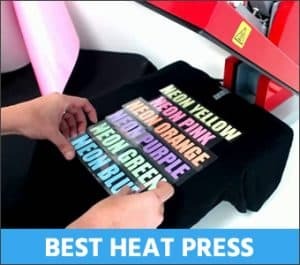 When heated to a certain temperature and pressed with a significant amount of pressure for a certain amount of time, the transfer inks are passed over to the imprintable material. Some inks are adhered and embedded to the surface of the material, while others permeate the coating of the material. Flock is a soft, velvet-like heat transfer vinyl that is thicker than standard vinyl, making it perfect for decorating garments. Flock fibers are most commonly made from synthetic materials like rayon, nylon or polyester. The unique flock print process creates a velvet-like raised and textured surface to the print. Conclusion: Can you heat press on velvet? Well, it is generally accepted that velvet doesn’t do well under heat or pressure. You should never iron velvet, let alone subject it to the heat and pressure of a heat press. The point about ironing is that it will leave a near-permanent imprint, as we have mentioned above (embossed velvet). It has a pile that can be damaged by the application of heat and pressure. Pile is the length of the fiber. A short pile is preferable, the shorter the pile, the less likely the velvet will look crushed. Use no-stretch polyester velvet with no spandex and don’t use velour. Do a test first on a small area and always read the instructions on your heat transfer vinyl. If you really want to work with velvet, then the only way to go is embossing. With just a rubber stamp and an iron, you can create iridescent patterns that add even more texture to this great fabric. Note, when embossing velvet use an iron, never a heat press. And never iron velvet directly.